Squatchi is a one-of-a-kind, at home children’s shoe sizer. It frees you from going on countless errands, especially with the kids. It saves you the trouble of returning shoe after shoe. Oh sure, online returns may be free, but your time certainly isn’t. Most of all, Squatchi makes your life so much easier. It makes time for the real bonding moments, which do not happen on shopping trips. 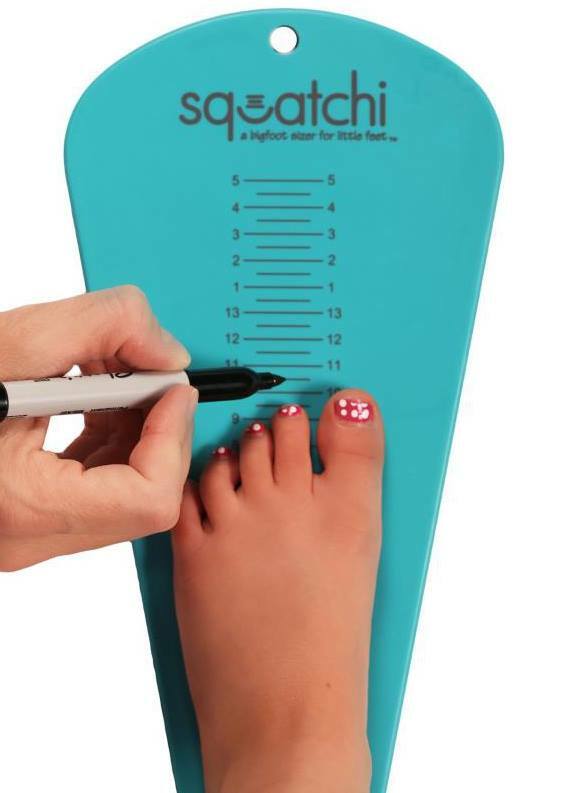 Squatchi is a children's US shoe-sizer for measuring feet at home and is sure to make the shoe shopping experience easier and less daunting! Made in the USA, Squatchi is made of lightweight, recyclable, unbreakable plastic, and comes in fun, kid-friendly colors. With Squatchi, parents can purchase shoes with more confidence - either online or without dragging the kids to the store with them. Squatchi is as accurate as the devices used in stores! It's easy to use - just make sure the child's heel is resting in the curved end and use a marker to note the size. 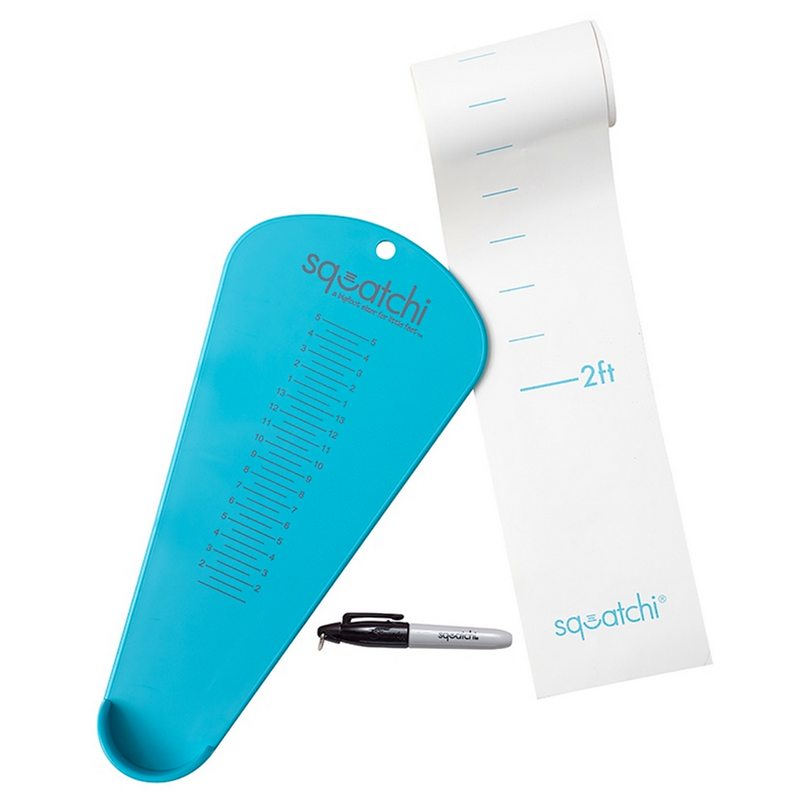 Squatchi is also a growth chart and keepsake! Use a permanent marker and you can write on the Squatchi. 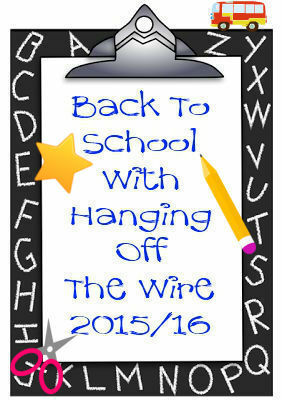 Watch your children's feet grow and have fun in the process! Squatchi (pronounced skwa-chee) originated from a need to simplify the lives of parents and kids related to buying shoes. Squatchi is a great baby gift that mom can use for up to 12 years of the child's life! I wish I had one of these before Callan first started school. His feet grow so much, it is insane, but Squatchi is helping us greatly this school year! I can get shoes for Callan when I am out running errands alone and not need to worry about the shoes fitting him or not! Yay! I could use this! I have 8 grand kids and I never know what size they are. Love it! I need the Squatchi so I will know the correct shoe sizes of my 2 granddaughters' (sisters) feet. I order shoes online for them. I'd love it for all my kids because they're feet grow so fast. Buying shoes for my kids would be so much more fun and efficient with Squatchi because I would feel more confident that I am buying shoes that would really fit. I also love the growth chart as a keepsake and how much their feet grew each year. I do almost all of my shopping online and it would be a wonderful help in ordering the right size shoes for my littles! I never buy shoes online because I'm afraid of getting the wrong size. This means that sometimes I miss out on great sales. Hopefully, something like this would help be determine the correct size - no more missed sales!